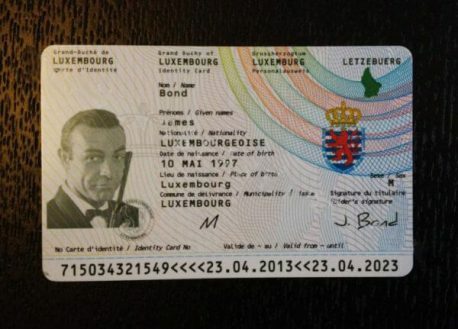  Luxembourg Fake National ID Card (Carte d’identité) – Buy Scannable Fake ID with Bitcoin. This version of Luxembourg Fake ID was issued up until June 2014, and is valid for 10 years, making this a great ID. 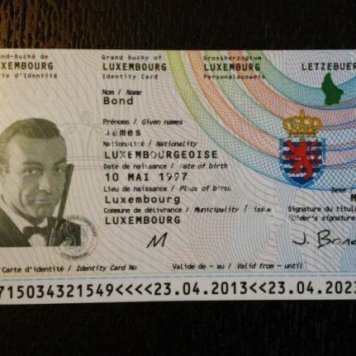 Luxembourg is a member of the EU, that means this ID is suitable for use anywhere in EU. 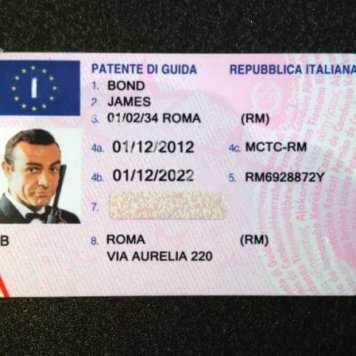 This ID has UV features front and rear. 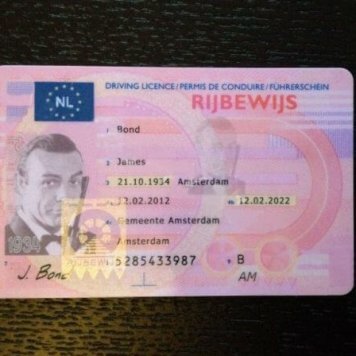 Please note that our fake ID does not have tactile engraved/embossed features.